There have been enough arguments for and against PPC campaigns. Cynics continue to bash PPC as it has disrupted the entire advertising industry. However, the fact is, PPC works: IF implemented properly. People who start out first time crafting a campaign, tend to lose money because of inefficient practices. With proper guidance and following the best practices, you can run a highly efficient and profitable campaign. 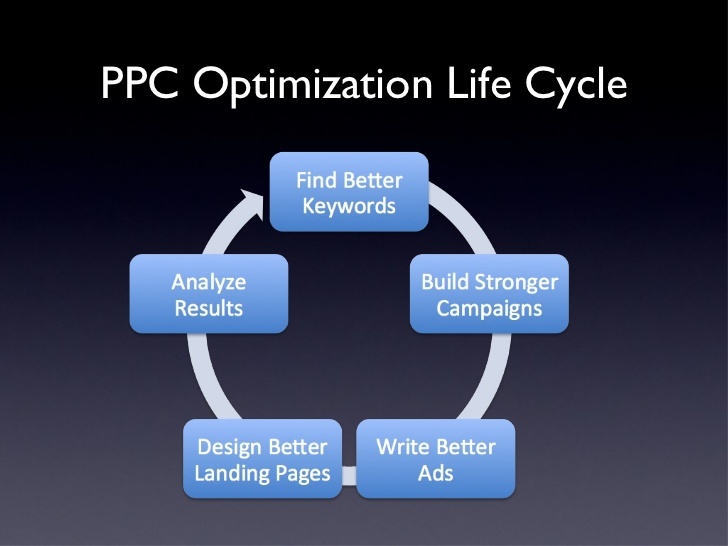 Let’s see how we can create an efficient PPC campaign. Keyword selection is an art in itself. In all probability, your competitors are vying for the same top generic keywords that you’re planning to target. Same old conventional phrases. Unless you have loads of money to beat them in the bidding process, you won’t feature anywhere. Before you start bidding for vague keywords, stop and think as a buyer. How will you search for the product that you’re offering? What keywords will you use? Don’t go for the obvious choices, either. Go for long tail keywords and narrow down to your domain. Avoid situations where your ad shows up for irrelevant keywords. You don’t want to be left with the bill without any returns! Always use negative keywords. They help you to show your ad for the exact keywords. Every click drives up your price and every dollar matters. Hence make it count! Quality score is a measure of relevance and how useful your ad is to the user. The higher the better. The best combination of CPC bid and quality score will fetch you the top position. As you can see from the relation, even if you raise your bid, if your quality score is not up to the mark, you’ll never feature in the top ranks. Writing Good Ad Copy: Write simple, powerful ad text that resonates with your brand. Avoid using jargon. Bid on Brand Terms: Various studies have suggested that branded keywords tend to have a high click through and conversion rates. Ad copy is one of the most important aspects while optimizing a PPC campaign. Not only it adds to the quality score and the CTR, ad copies also impact how users respond and interact with your ad. Running a single ad for each ad group is not an efficient strategy- a common observation among experts. Each ad group should be split tested with 2-5 ad variations depending on the number of search volume generated by a particular keyword. Often an ad might not perform well to the expectations. You need to stop it and run alternate ads to determine the semantics that are most effective in driving clicks. Nevertheless, ensure that there is enough statistical relevancy before replacing ads. Nothing is more annoying than searching for a red shoes and landing up on the homepage of the shopping site. If you don’t link the landing page from your ads, you’re going to lose customers. While running the campaign, be sure to channel your traffic to the appropriate landing page for each ad. If there are multiple campaigns, create separate landing pages for each one of them. Don’t make people to search for your products. There is a reason why people use search engines – for convenience! Lead your visitors to the landing page, nurture the leads and make them to convert. Have any suggestions to add? Please post them in the comments.